Ferntree Gully local, Yilin Fan will spend up to a year at the Tsinghua University, China as part of a Westpac scholarship. 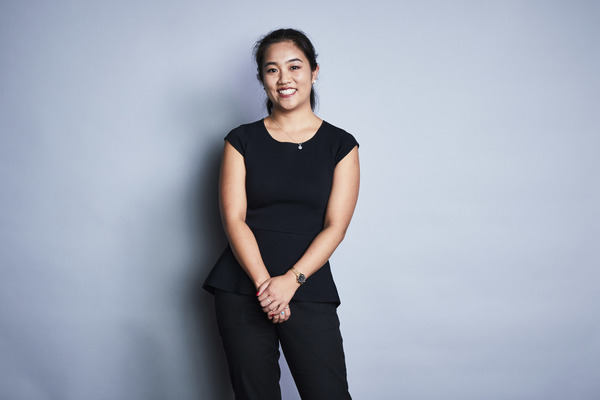 A student at Monash University with a passion for Commerce and Law is one of 38 young Australians to be awarded a Westpac Asian Exchange Scholarship. Ferntree Gully local, Yilin Fan was awarded an Asian Exchange scholarship earlier this year, from the Westpac Scholars Trust and as a result will spend up to a year at the Tsinghua University, China. Speaking to the Mail, Yilin (23) said the scholarship will help to further her studies, and that she was humbled to have been one of 38 in the country to receive the scholarship. “The breadth you’re able to cover and it opens your mind up to a lot …. not so much what you learn it’s how you think and how you approach things. Yilin said she hopes her time abroad will allow her to better understand a culture and environment different from her own. “Naturally there’s a curiosity to discover beyond our university and study at other universities in a different environment,” she said. The Westpac Asian Exchange Scholarship, awards undergraduates who are passionate about strengthening ties between Australia and Asia $12,000 towards their studies. Yilin will be given the opportunity to study for up to a year at a leading Asian university and while she is excited to learn about a new culture, she said was also looking forward to the food. “I’m excited to travel around and pretty excited for the food too,” she joked.